- Jardín Japonés: The best way to introduce children to the milenary japanese culture. In the midst of this landscape scattered with delicate bridges and colourful carp fish, one may enjoy the tea ceremony. Address: 2966 Casares Ave.
- Museo de los Niños: In this small scale city, the youngest family members may play house, doctor, bank teller, or any other game that may catch their fancy. 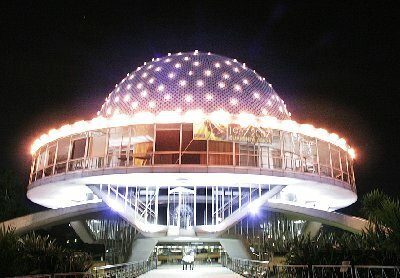 Address: 3247 Corrientes Ave.
- Planetarium Galileo Galilei: Within this huge sphere one may witness a fascinating astronomic spectacle. Thanks to its projectors, over 8900 stars are visible. At the entrance several meteorites which fell all around the country, are on display. Address: Sarmiento Ave. and Belisario Roldán. - Reserva ecológica: Getting lost anywhere along its 350 hectares allows us to get in touch with nature and become acquainted with the flora and fauna that inhabits the Río de la Plata shoreline. Two circuits available, by bike or on foot. 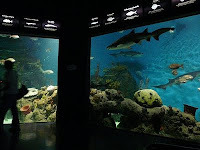 Address: 1550 Tristán Achával Rodríguez Ave.
- Museo de Ciencias Naturales: Its 13 rooms require over a day to be properly gone over and for us to study closely pieces such as an enormous meteorite, astonishing dinosaur skeletons and marine mammals bones. Address: 470 Angel Gallardo Ave.
- La Boca Fire Station: Inside headquarters a vapor run fire engine, old manual pumps and a ladder, dated 20th. century, are on display. - Temaiken: Bio-park located 50 kms from Buenos Aires. 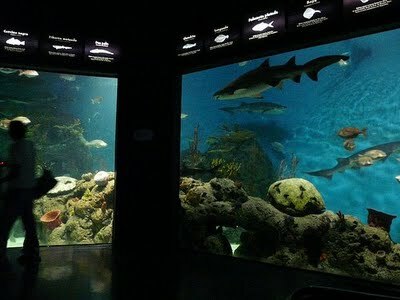 Created with an educational intent, it has a large aquarium cinema at 360 degrees and other animal attractions. Route 9. Escobar. - Zoo: In Palermo, a small urban jungle gives delight to children and whole families. Along the usual animals, there are activities for the kids. Each time a new specimen is born, they get to choose its name. Also night tours. 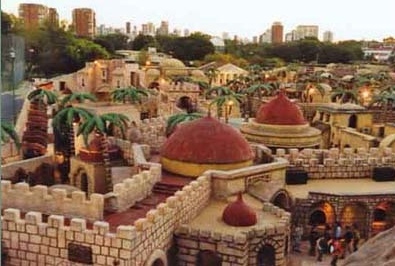 Address: Sarmiento Ave. and Las Heras Ave.
- Tierra Santa: The first religious theme park in the world, where different times of Jesus´s life are recreated. Shows are staged and there is a restaurant with Middle East cuisine, as well. A huge Christ model points out its location very clearly.